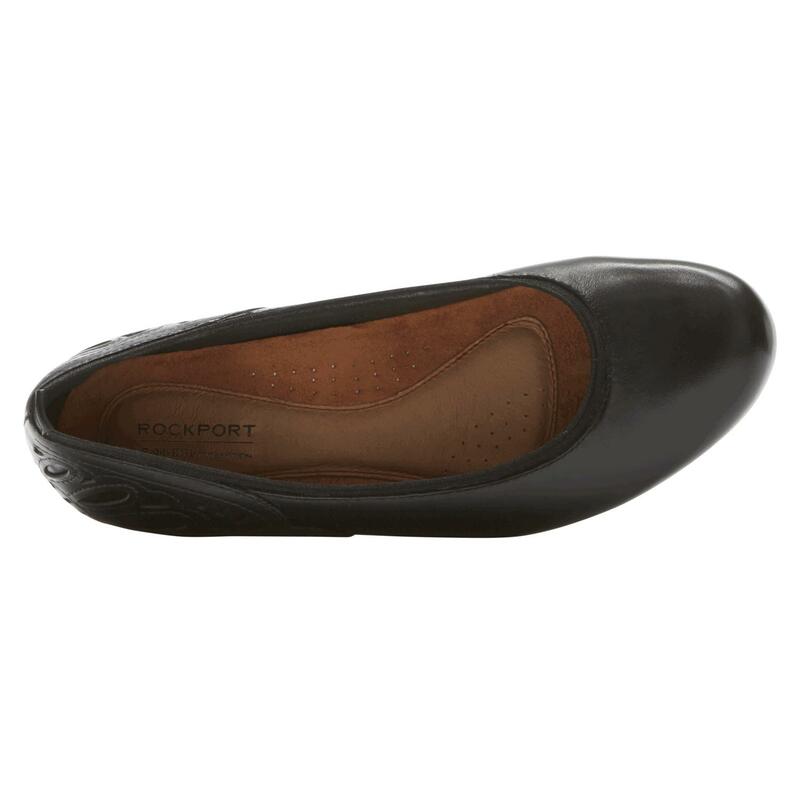 We check over 450 stores daily and we last saw this product for $120 at Rockport. Flats don't have to be boring (or even totally flat). 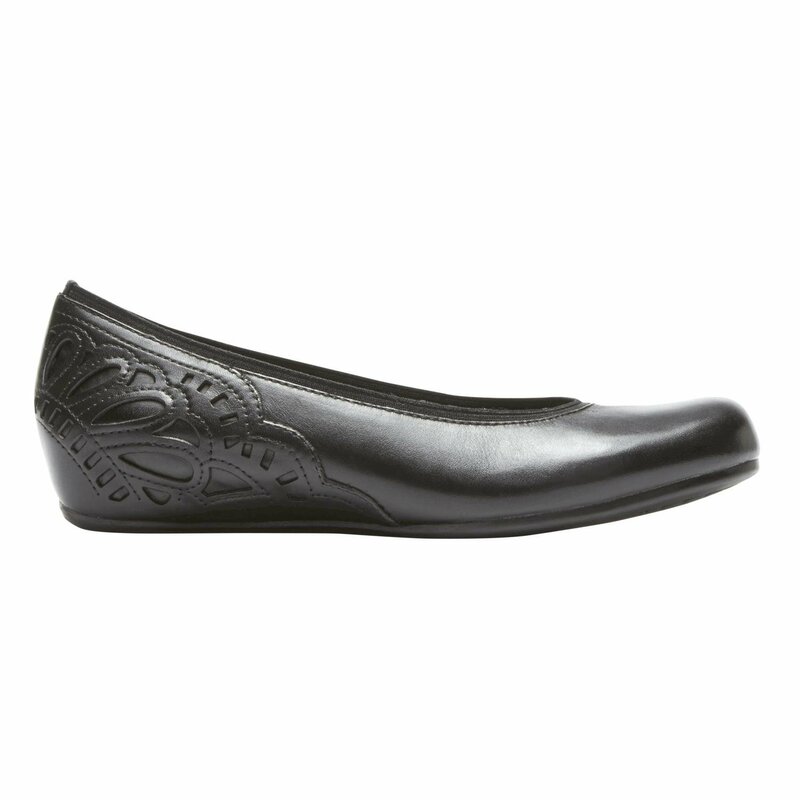 See: the Sharleen Ballet Flats from Cobb Hill®. 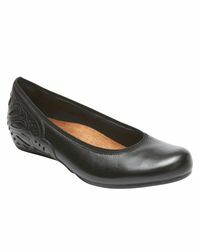 These low ballets are given a boost thanks to hidden wedge heels, laser-cut accents, and antiqued leathers. Bonus- Advanced arch support courtesy of anatomical molded EVA footbeds. Heel Height 28MM~1 1/8IN. Padded Linings. 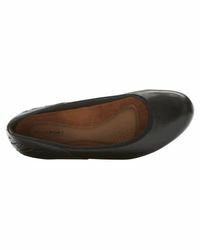 Provides Cushioning and Comfort. 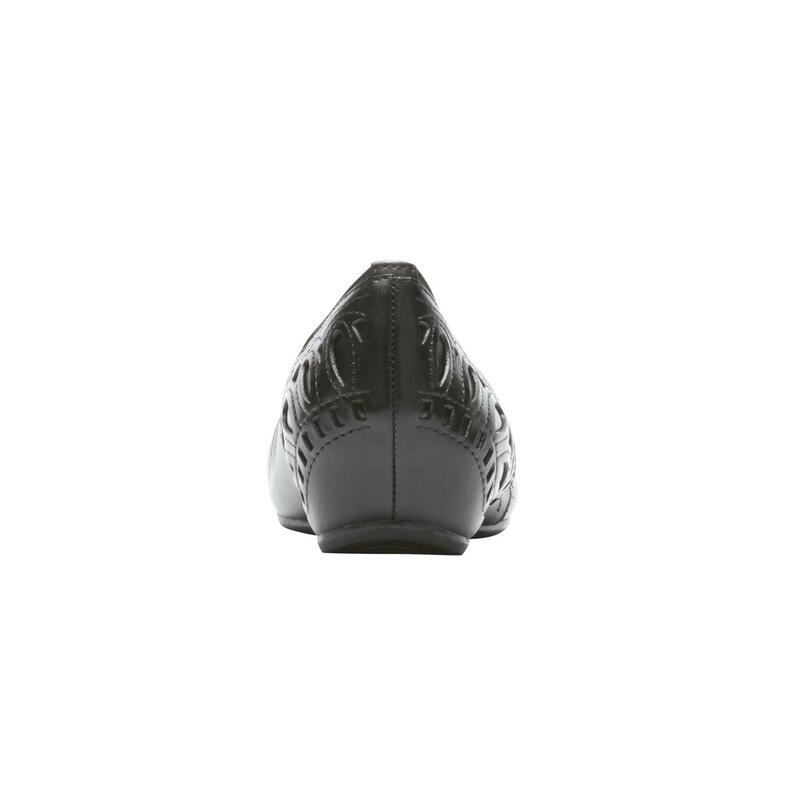 Anatomical Molded EVA Footbed. 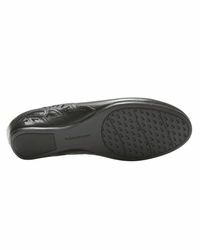 Provides Foot Conforming Flexible Lightweight Impact Absorption. PU Midsole. Provides Lightweight Durability. 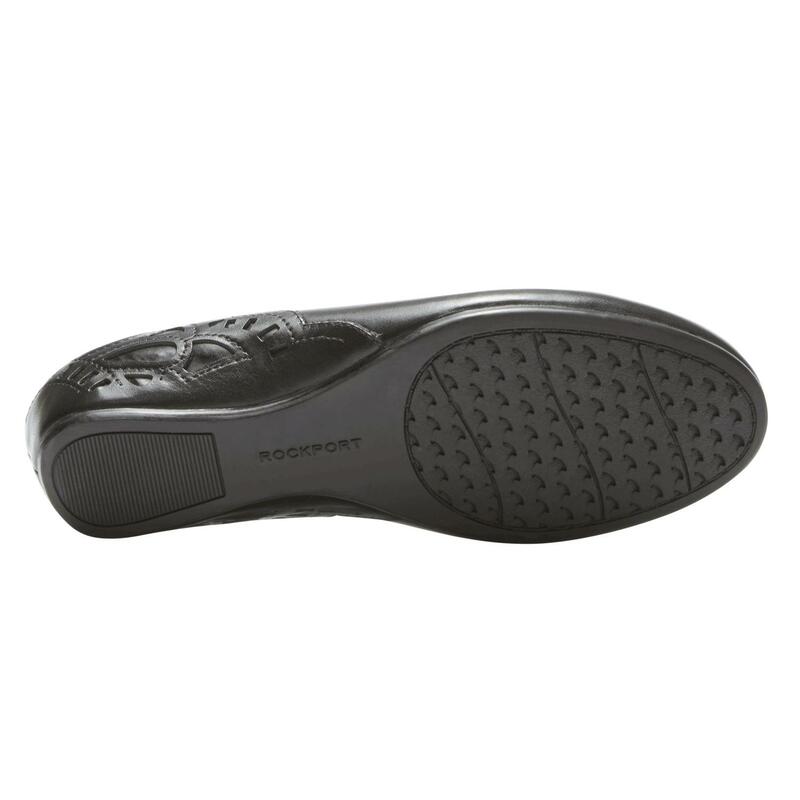 TPR Outsole. Provides Traction Control. Stretch Gore. Provides Additional Movement Allowing for Easy Entry. Full Grain Leather. 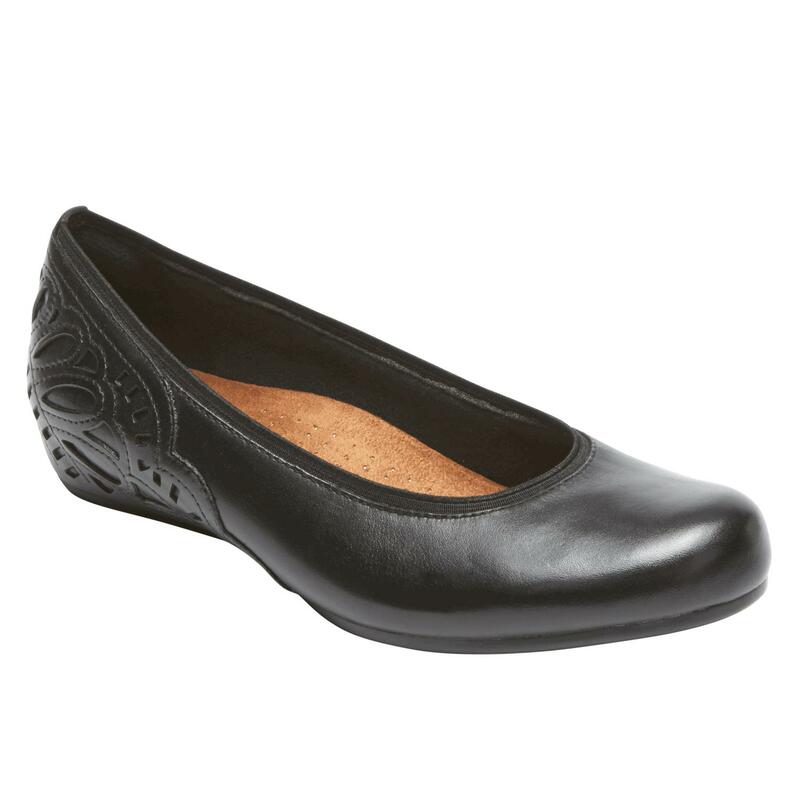 Provides Natural Comfort, Durability and Breathability.